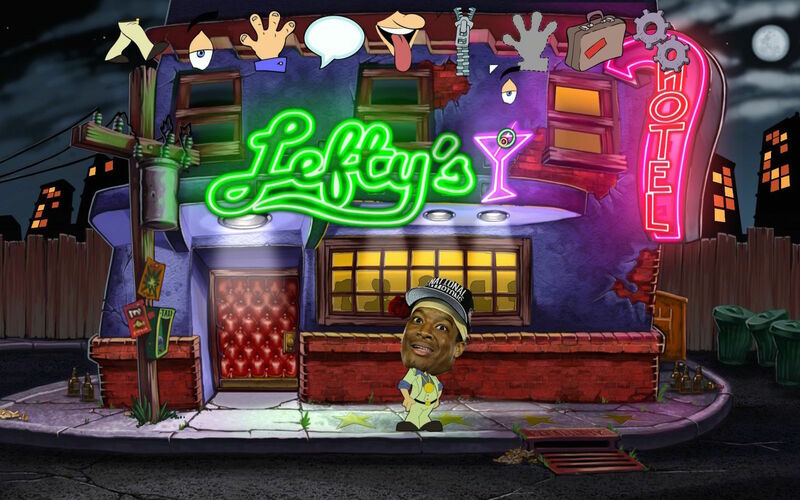 With news that the Tampa Bay Buccaneers have turned to Virtual Reality to help Jameis Winston, the Hernia Mole has learned that the team secretly embedded Leisure Suit Larry into his NFL training regimen. Leisure Suit Larry — described on Wikipedia as a game that revolves around the main character (Larry), “attempting, usually unsuccessfully, to seduce attractive women.” The Bucs reportedly hope that Winston will learn from the misadventures of the horny protagonist Larry Laffer. There are concerns within the Buc’s brain trust as Winston has bristled at the idea of constantly having to replace floppy disks in the team’s Commodore 64. Positive sign: he has resisted the urge to stand up on the table while playing – but that can be thanked in large part to the joystick chord being only four inches long. The partnership with Leisure Suit Larry may never have been if a deal with G5 Entertainment (makers of Supermarket Mania) hadn’t fallen through. The deal fell through when the Bucs demanded 25 free copies of the Nintendo DS version despite the fact that the game is free on iTunes and Google Play.